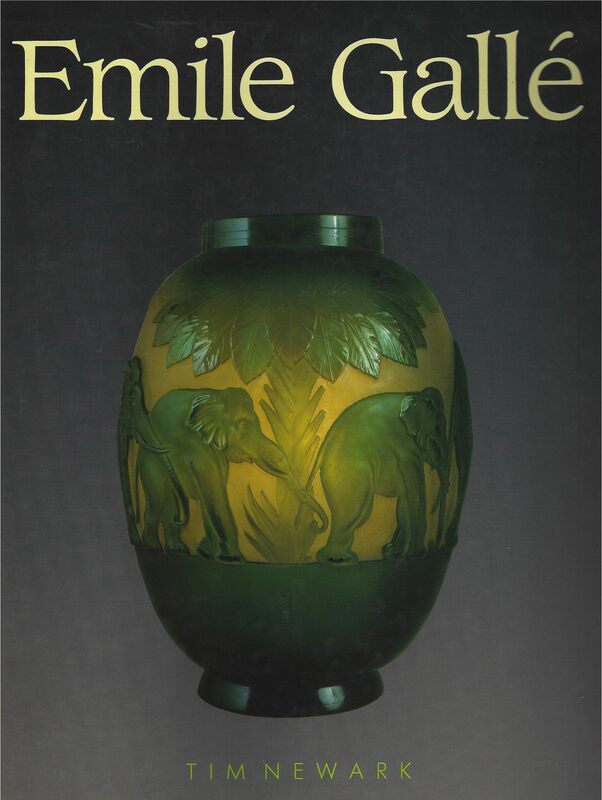 Emile Gallé was the foremost glassmaker of his day. 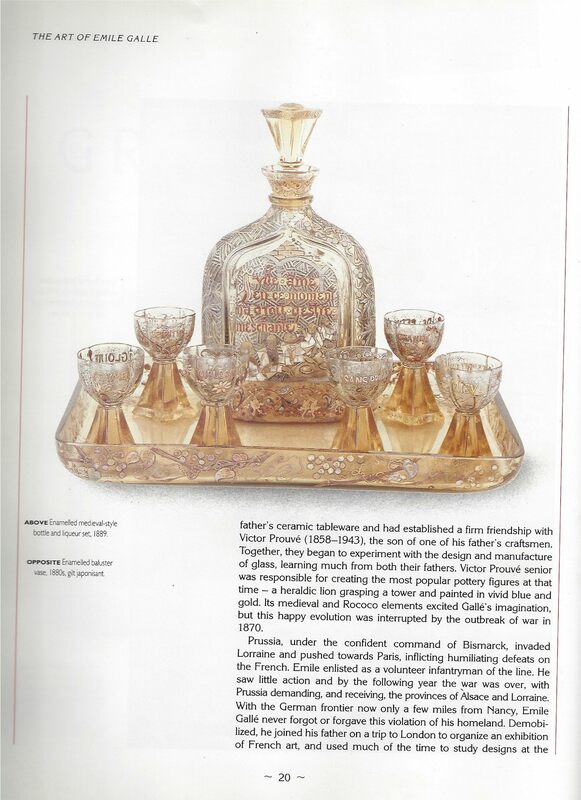 In 1874 he took over the running of the Gallé factory in Nancy from his father and immediately began to expand the business, proving himself an outstanding businessman as well as a designer of genius. His creations were exhibited at the great exhibitions and world fairs in Paris, Chicago and St Louis and were keenly acquired by the most notable collectors of the day including Roger Marx, the editor of the Gazette des Beaux-Arts, the industrialist Edouard Hannon, the Philadelphia Museum of Art and the Russian and Danish royal families. 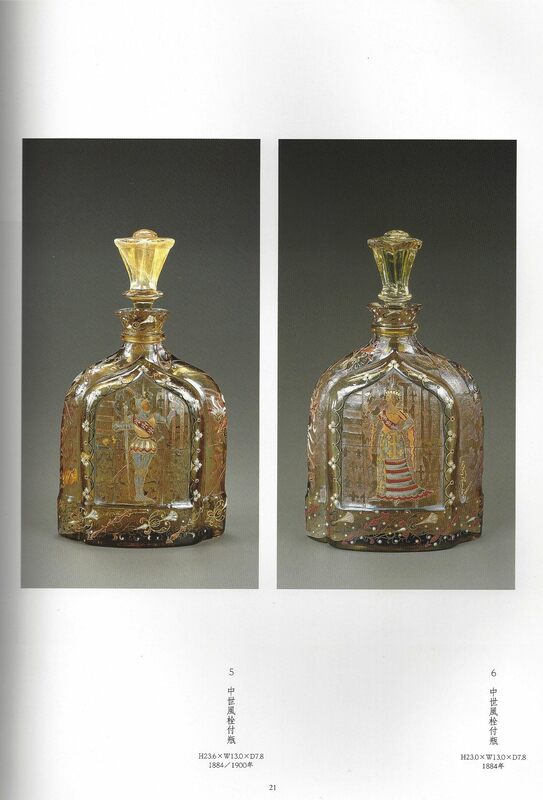 This vase is a fine example of one of the most interesting groups associated with his output. 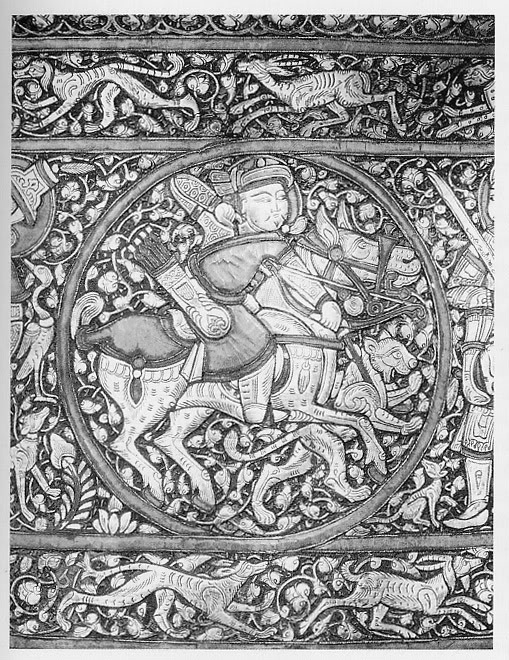 Gallé must have seen Ayyubid-Mamluk originals in Germany as well as in his native France. 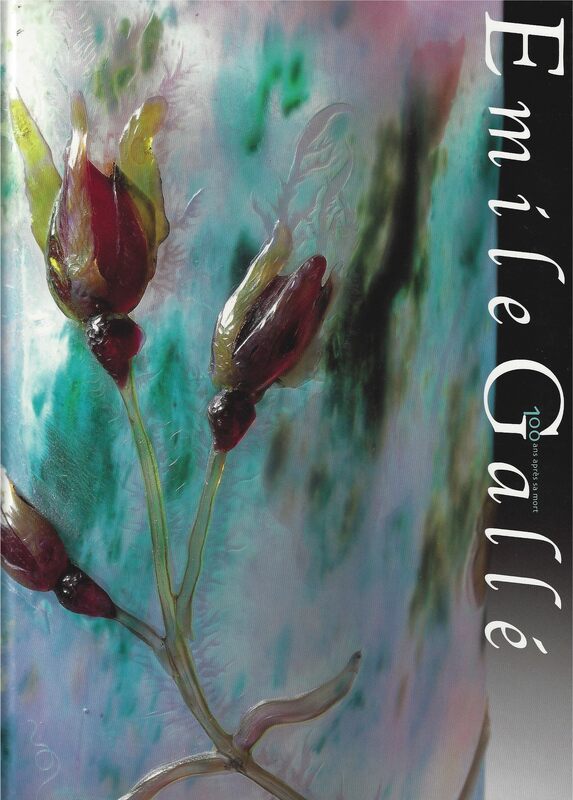 Gallé adapted these prototypical forms and arrived at something bold, original and vibrant.